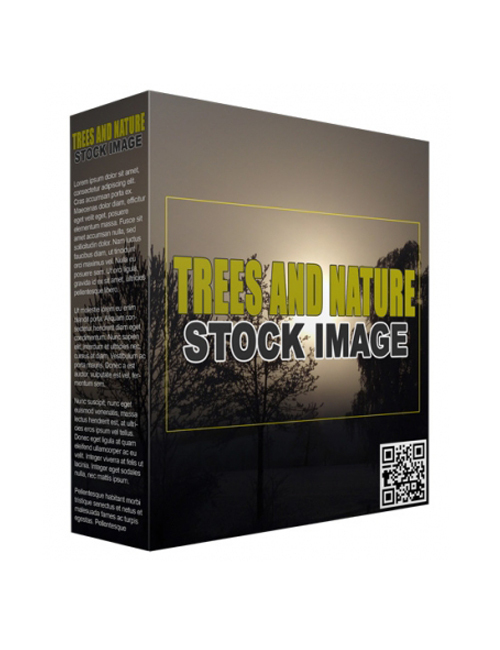 This pack contains 15 HD quality photos of various trees and nature. No matter your project, these images will be very beneficial because they are not only professional level images but they are royalty free. That means once you get this pack, you can use them as you need without any worry regarding permissions and copyright. If you’re pushing hard with your website, images are massive for helping to keep your audience engaged. There’s an unwritten rule based on statistics and a ton of research that between long form text and pictures, people prefer pictures. The popularity of visuals is such that people gravitate more towards colours and cool images than writing unless they’re prepared to read a book. When people come online, they want quick answers and convenience. They don’t want to be spending all their time looking for answers across a ton of sites. But if your site not only has the answers but is also visually impressive, you not only win eyes but keep them. That means gaining subscribers and customers. And that happens with the power of images. Nature and trees are amazing to look at and if you’re in the nature niche or need engaging images, this pack gives you a head start. Grab it now.